Drivers throughout the Research Triangle Park area have discovered that auto repairs do not have to be a headache or a hassle. Many of these drivers have brought their vehicle to Carmedix in Durham, NC and placed it on one of our effective service plans. Our preventative maintenance services are key to stress-free auto repairs. In fact, we can make sure you avoid those auto repairs altogether! How’s that for convenient? Our team will keep you on the road with your engine running as smooth and strong as possible. All we need is our customers to adhere to a service plan that’s perfectly-suited and scheduled for their vehicle. In return, you’ll get exceptional performance and extended road-life from your car, truck, or SUV. Our family of customers can trust that their vehicle is always in good hands, whether we’re performing routine oil changes or complex engine repairs. We’re here for expert automotive counsel as well, so bring us any of your questions or concerns about your vehicle. Our shop stands behind all of its repairs and maintenance with an industry-leading nationwide service guarantee–24 Months / 24,000 Miles Warranty. You have nothing to worry about from the moment you dial our number. We’ll take care of whatever performance issue you’re having. Our service expertise starts with an accurate engine diagnostic. We want you to always know the truth about your vehicle’s condition. Many drivers run into repair needs or breakdowns because they’re not aware of the damage they’re doing to their vehicle. 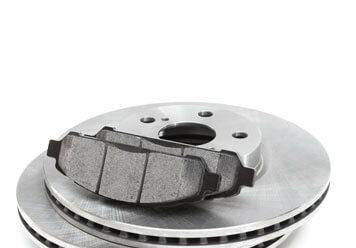 Simply stopping by Carmedix for a maintenance inspection will keep you informed. 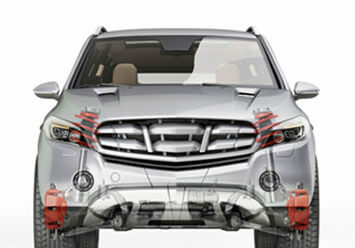 We want to know everything about your vehicle and we want to share it with you. This way you can make the best decisions for your total car care, including appropriate maintenance schedules, improved driving habits, and prioritizing repair needs. Avoid costly and time-consuming misdiagnoses and unnecessary repairs at our shop. The team at Carmedix is ready to provide any services that your vehicle needs–from minor to major repairs. Our shop has you covered from bumper-to-bumper, including brake repairs, check engine light repairs, transmission service, tire rotations, tune-ups, engine replacements, driveline repairs, differential rebuilds, fleet services, and much more. We’re a full-service auto repair facility with ASE Certified technicians who have extensive training and experience. When you have any concerns with your vehicle’s performance it’s probably because you haven’t visited your friends at Carmedix in a while. Our job is to keep you two steps ahead of any problems. We offer free roadside assistance through TECHNET so you never get stranded again! 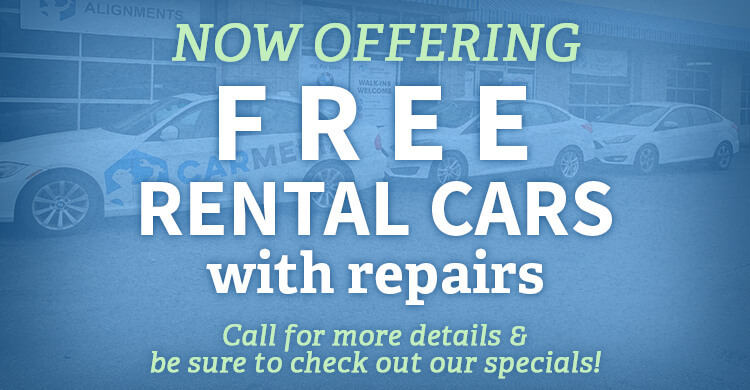 We offer free car rental with repairs so you can make the most of your time! So glad I found Jay and his shop. Great job repairing my Uber vehicle. Wish I'd known about him when I replaced the clutch. Fast, Quality service, comfort of Peace of Mind knowing the job was done right and at an incredible price. Going back for an axle swap in a week, because the work will be done quick, done right, and at a fair price. I've not found anyone better at auto repair. Our shop, now, for the Miata, Expedition, Saturn, and Hyundai! There’s no time like the present when it comes to your vehicle’s repair and maintenance needs. Let our highly qualified techs take care of it all for you today. 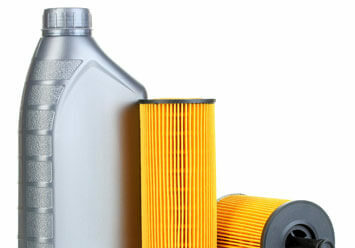 If it’s time for another oil change, then give us a call to schedule an appointment or just stop by. We welcome all of our walk-in customers with open arms. Many customers stop by with a question about what’s happening under the hood. They describe the symptoms and warning signs to us and we kick into action! Before you know it we’ve not only discovered the problem, we’ve come up with the most cost-effective repair solution. Give us a call today at 984-888-0791 to schedule an auto repair appointment. You can also save time by using our convenient online scheduling system.